HVAC-R coil corrosion is costly. The corrosion of HVAC-R coils may lead to reduced equipment performance or premature failure. However, corrosion can be delayed if the coil is protected with a coating proven to provide protection in the unit’s operating environment. 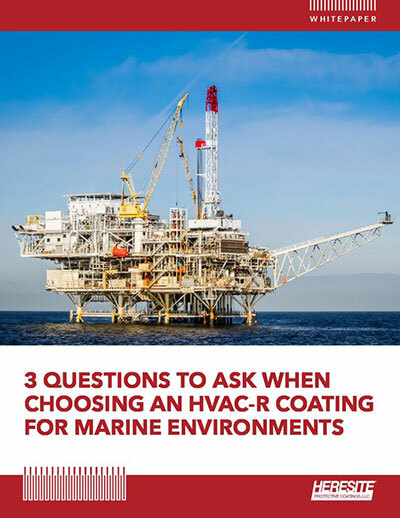 Learn more about how to protect your HVAC equipment from harsh elements in this whitepaper. Fill out the form below to download the whitepaper.